Have you heard of Happy Nappers before? If not prepare to fall in love with these adorable new stuffed friends! Each of the Happy Napper has a unique sleepy sound and is gently awoken with a press of their doorbell.? Kids ring the sleepy sound doorbell to see if their Happy Napper is in their Home Sweet Home, then magically unzip and reverse them into a 21? soft plush that?s ready to play.? And, when it?s time to say goodnight, they give them a hug so tight and tuck them back into their Home Sweet Home again.? There?s nothing better than a child having a Happy Nap with their Happy Napper.? The new assortment features?six collectible friends who live in their own Home Sweet Home ? Bug Bungalow to Lady Bug, Doghouse to Dog, Igloo to Penguin, Barn to Cow, Palace to Unicorn,?and Castle to Dragon. 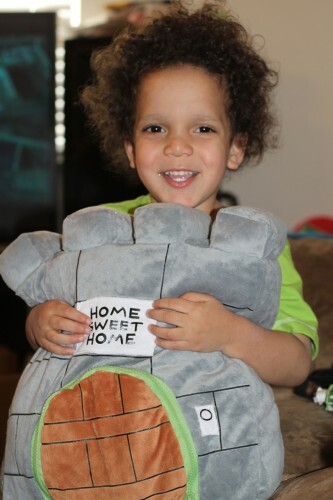 We received the Castle to Dragon Happy Napper to review because my son has been begging for it since he first saw the commercials. The Castle is so cute it comes complete with a Home Sweet Home sign, has a cute little door bell that when rung the Dragon roars awake,?your child then unzips the door and out pops the Dragon. 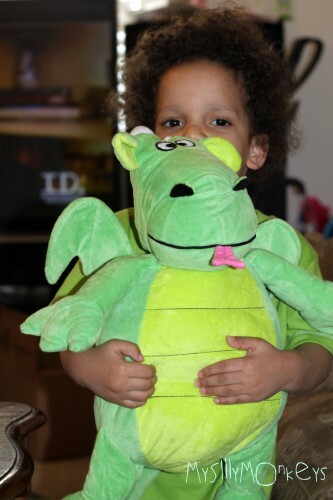 The dragon is generously sized, as you can see in the photo of my really big *almost* 3 year old. 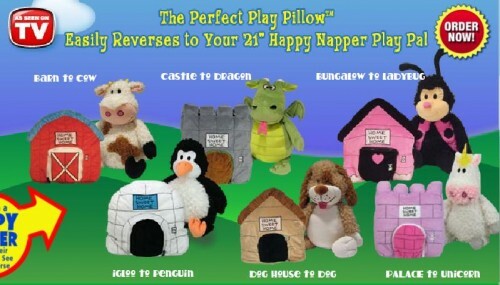 Each Happy Napper sells for $19.99 however if you purchase more than one the price is reduced! You can feel good about your purchase to Happy Napper too, because, Jay at Play will donate a percentage of sales proceeds from all Happy Nappers to the Home Sweet Home Fund benefitting the Children?s Brain Tumor Foundation. 1 Cocktails With Mom reader will win the Barn to Cow?Happy Napper! 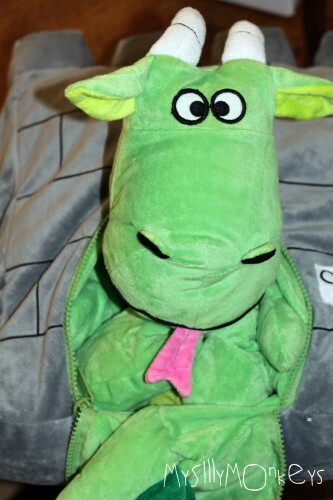 Visit Happy Napper then?leave me a comment here telling me why you would like to win. Follow Cocktails With Mom? ?on twitter?and tweet about this giveaway! ?Can be done 3 times daily, there must be 4 hours between tweets. Include email address with first entry? Winner will be chosen by random? Giveaway ends?4/13/11?at 11:59 P.M. CST? 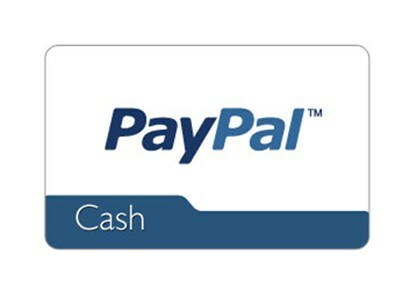 Winner will be emailed and must respond within 48 hours or another winner will be selected. Disclaimer: The products featured in this review were sent to me free of charge, however all opinions expressed are my own. I would like to win for my daughter! She loved the advertisement on their page! I have your button at http://mommydoes.blogspot.com! I like Happy Napper on FB! I think they are so cute. My daughter would love one. I want to win because my daughter would love this! I want to win because I think my toddler would love this. 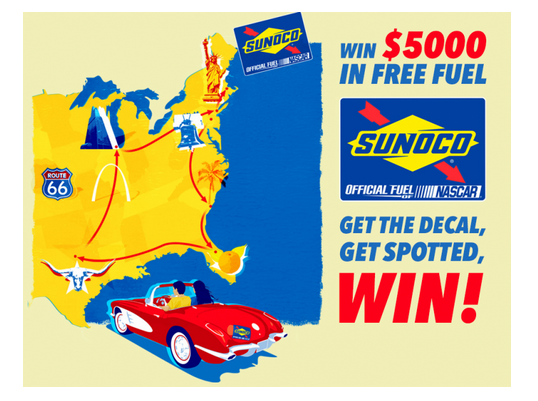 like on facebook Nancy P.
MANDATORY ENTRY: Oh my goodness, I want to WIN this giveaway (prize) so gosh darn bad!!!! 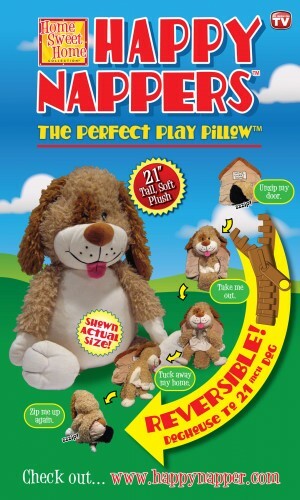 My daughter has been asking for a Happy Napper ever since she saw the commercial (just like your kiddo). She really wants the Palace to Unicorn. If I could pick my favorite, I would pick the Barn to Cow. I sent a Friend Request to Happy Napper on Facebook. My Facebook ID: Kimberly Dunek-Buck. 1. I subscribe to your blog via email. 2. I subscribe to your blog via email. 3. I subscribe to your blog via email. This is perfect for naptime and sleepovers at grandmas. I sent a Friend Request to Dee Cwm (you) on Facebook. My Facebook ID: Kimberly Dunek-Buck. 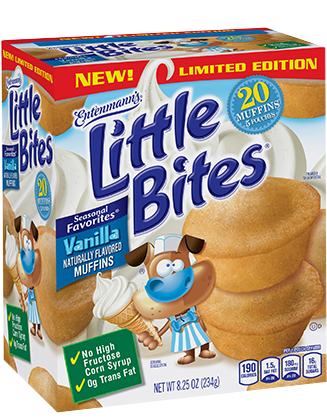 I’d like to win this for my 4 year old who wants it from seeing the TV commercial. Because my daughter would love one of these she is always singing the little tune from tv! I folllow on google friend! I never seen these before. When I opened the site up my son went crazy LOL … He does not speak much and is going through speech therphy so anything that makes him speak and happy, makes me happy. I wanna win because they are fun for kids.